We're really happy with our latest book and can't wait for you to see it! *A handling fee of £3.00 per item will be added to your shipping total at checkout. 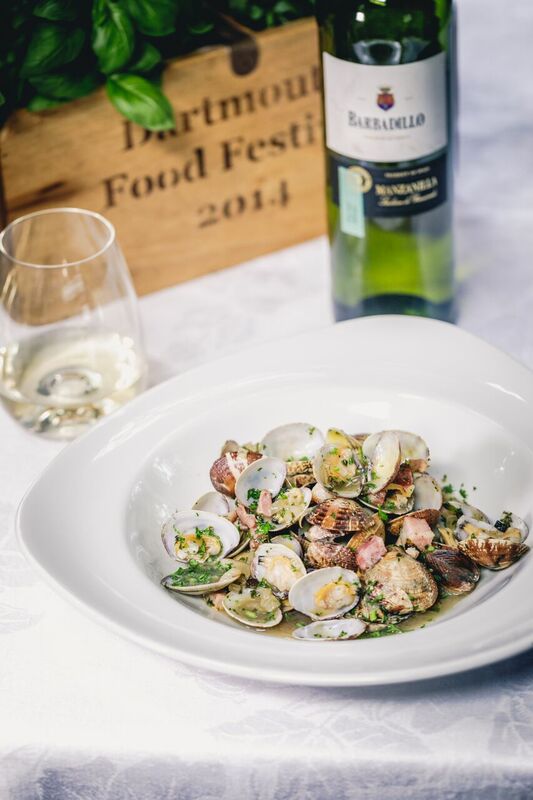 Our latest cook book is now here and we are super excited!! 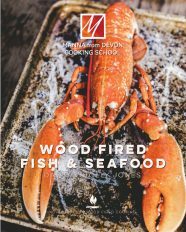 Full of our favourite fish & seafood recipes with stunning photography, we are really delighted with Woodfired Fish & Seafood. 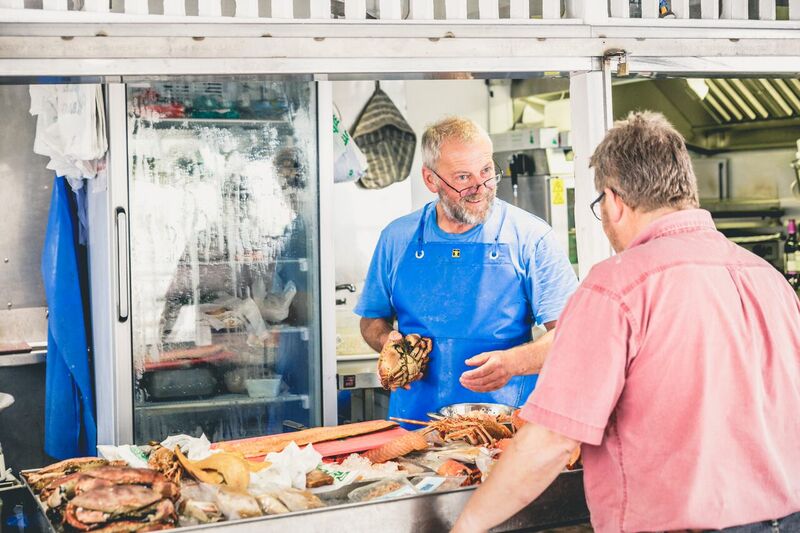 It's also got lots of information about using your woodfired oven, what equipment to use, checking to see that your fish is really fresh and useful techniquey stuff for your cooking. 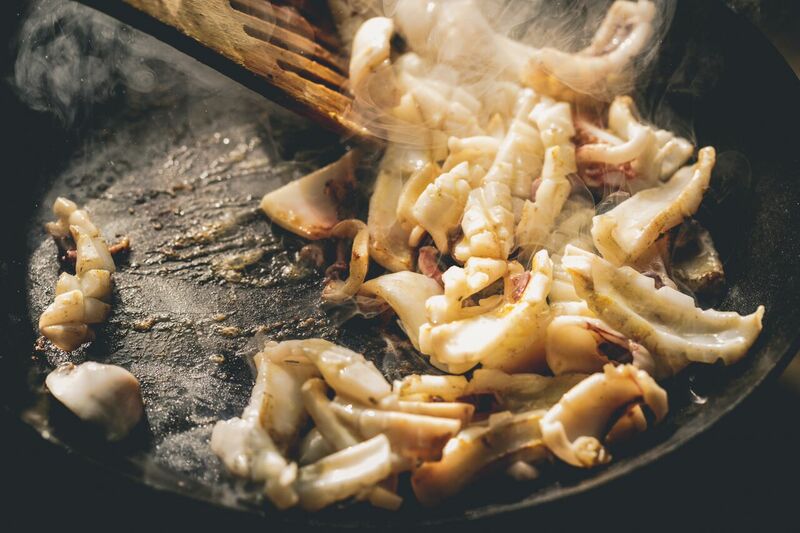 It's the second in our Adventures in Woodfired Cooking series following on from our Woodfired Flatbreads & Pancakes. 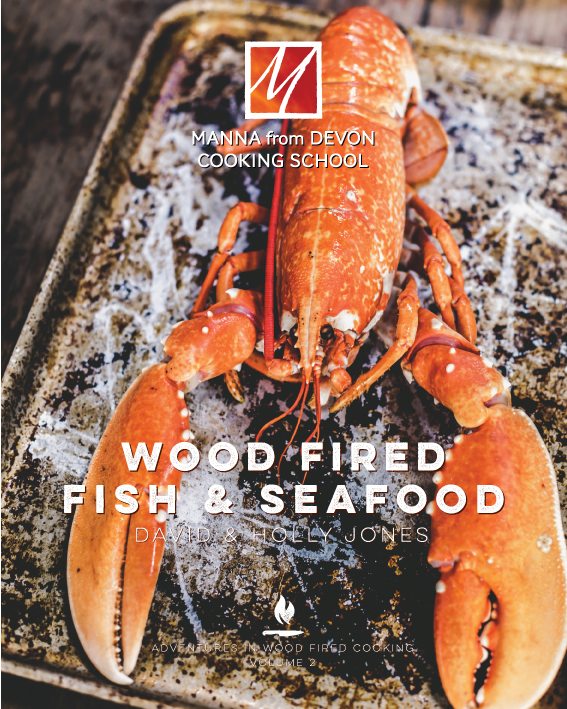 It will be a welcome addition to any woodfired cookery library and is now available. As soon as the book arrives here, we will send your pre-ordered copy. Arrival due mid- November.